Who has used vision systems with UR? Can you provide feedback on the type of system used, the type of application, the challenges encountered? If you could share videos or code with the other Pros here, that would be even better! 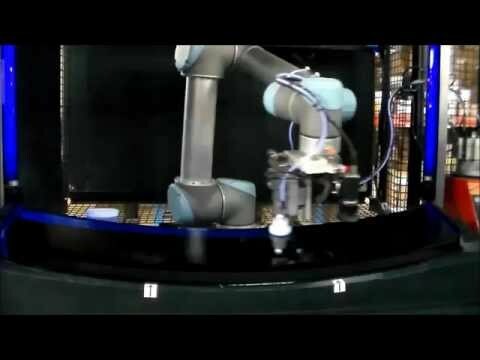 Etienne, this is the video of Tribar Mfg using Keyence for inspection of the adhesive promotor being applied to a plastic trim piece. @mfolster Thanks Mike ! How does that work with the UR ? Do you have a PLC controlling everything ? 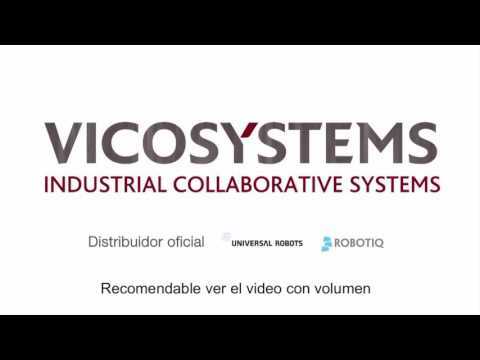 @Etienne, this is the video of Bitmakers (Distribuitor Keyence in Spain), when i received the robot I will send program. @Ryan_Weaver do you have a video of your recent Vision Show inspection demo? That was pretty neat!